How do you ensure that the vacuum cleaner you purchase is up to the job? The Appliances Connection vacuum cleaner buying guide will help to make the process a little clearer for you. Read on to discover more. Innovations in technology and a better understanding of just what it takes to keep a property clean have led to many different variations on the traditional vacuum cleaner theme. While choice is always good for the consumer, it can make things a little overwhelming when it comes to making that final selection. The benefits of an upright vacuum – a unit in which the cleaning mechanism and storage is contained within a central upright column – come from its cost and its cleaning capacity. 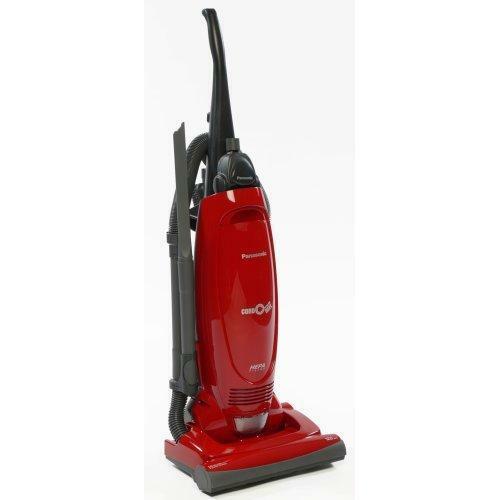 These units are generally cheaper than other types of vacuum cleaner, are easier to store, and have a wider scope for cleaning in a single movement. However, these units can be heavy and cumbersome. The noise created by an upright vacuum cleaner also tends to be greater than with other model types. 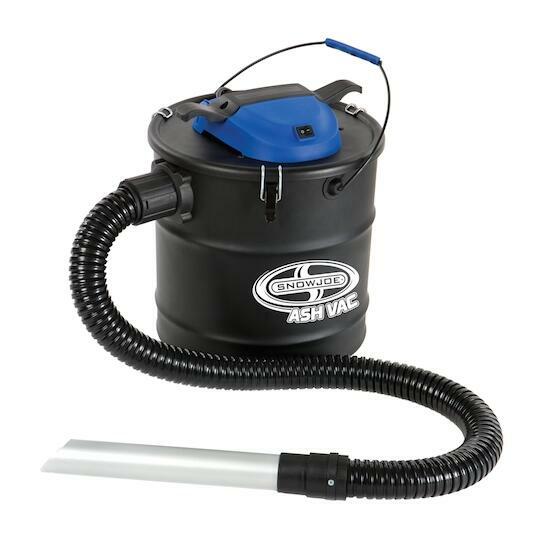 A popular modern vacuum cleaner, canister units contain the suction mechanism and dust storage in a canister, which is connected to the cleaning attachment via a hose. These units tend to be more flexible and versatile than upright vacuum cleaners thanks to a multitude of different fittings and the comparative lightness of the attachment, although they can be more difficult to store. Stick vacuum models are similar to upright cleaners, however they tend to be more lightweight and slimline. Their tall structure makes cleaning easy and more comfortable for the user. Unfortunately, their slimline build means that the residue storage capacity is low, and the cleaning head might not perform as well as other model types on carpeted floors. This may make stick vacuum cleaners unsuitable for most family homes. When it comes to getting into hard to reach places and achieving a quick, thorough clean, it is difficult to beat a handheld vacuum cleaner. Appliances Connection customers cite convenience and versatility as two of the main factors behind the popularity of these handheld devices. For a family home, it is unlikely that a handheld vacuum cleaner is going to be sufficient on its own. These units have lower power capacity than most other cleaner types, and storage of dust and dirt is very limited. Many users choose these units as a means of cleaning car interiors or to support another, larger vacuum unit in the home. Autonomous or robotic vacuum cleaners represent a revolution in household hygiene. No one enjoys vacuuming, particularly not when you have to fit in such chores around a busy schedule, so having a robotic sidekick who can handle this for you is something of a dream. More modern pieces of equipment can even be controlled remotely by mobile smartphone apps, adding to the next-gen, futuristic feel of the technology. With an autonomous vacuum cleaner, you simply need to input the settings and then let the little robot do its work, exploring the space. These smart machines are great time savers but don’t expect them to achieve the cleaning results you might get from one of the other unit types on our list. What’s more, the technology is still in its relative infancy. Your robot cleaner might become confused or trapped by fixtures and fittings around the house so some degree of manual tidying up might be required before use. 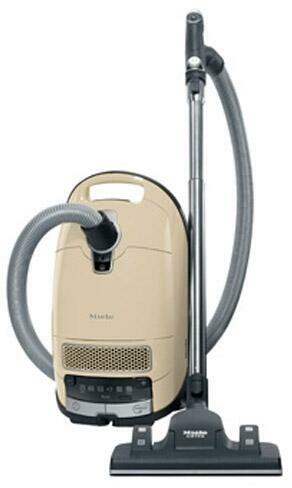 A centralized vacuum cleaner has no canister and no portable suction mechanism. Instead, the only portable part of the equipment is a cleaning head attachment and a connecting tube. This tube plugs into a socket in the wall of your property, which houses the suction mechanism. The attachment and hose are relatively lightweight so it is easy to maneuver the equipment around the space. These units also have an immense amount of storage capacity and won’t need frequent emptying. Another plus point is the level of noise, which is low when compared with other product types. Unfortunately, centralized vacuum units are expensive and difficult to install. This is one reason why these models are such an unusual sight in modern homes. Choosing the right vacuum cleaner for your home or other interior can be difficult. On the one hand, you must consider yourself, your schedule, and the time and effort you are willing to expend while cleaning. On the other, you must consider the configuration of your space and the best option for tackling this. Here are a few points you should consider while making your choice to help ensure that the unit your select is the right one for you. Features such as soft brush attachments, extra long cleaning head attachments, and bristle brush attachments can make cleaning your home so much easier. The increased flexibility that these attachments provide means that no area of your home is left unvacuumed. Consider your needs and those of your home. Which areas are going to be hard to reach without special attachments? Are there any surfaces you want to protect from damage? Make sure you have all the attachments you need. There are lots of added extras that buyers can receive when they purchase a vacuum cleaner. Not all of these will be necessary, although most will provide a nice boost to the performance and efficiency of the machine. Be brutal here. Is the additional feature really worth the premium price you will be paying? How much use will you really be getting out of it? Answer these questions and help yourself find the right vacuum cleaner for your price range. Some vacuum cleaners may require you to regularly change the dust bag, while others may not require any bags at all. Which option you choose comes down to your personal preference and circumstances. The bagged option will require you to buy additional bags for the vacuum, which can add to the cost over time. However, these bags tend to be more convenient to change than cleaning the filters and dust chambers of their bagless counterparts. For those who have allergies to dust, dust mites, or other particles found in house hold dirt and grime, bagged might be the best choice. Different types of vacuum cleaner, and different models, produce differing levels of noise. While it is tempting to automatically opt for the quieter option, even the noisiest models will not be deafeningly loud. This comes down to personal preference and circumstances once again. How much value do you place on a quiet vacuum unit? Is it worth paying more for a vacuum which produces a lower volume sound? It is up to you to answer this question as you make your selection. To discover more about the different vacuum cleaner options open to you, don’t forget to get in touch with our team. We are always on hand and ready to give you the advice and guidance you need. When you need to make a choice regarding which appliance to buy, it is helpful to learn more about the best rated products on the market. Vacuum cleaners are no exception. Read on to discover more about the top rated vacuum cleaners in our range, and get the inspiration you need to make the perfect selection, both for yourself and for your home. 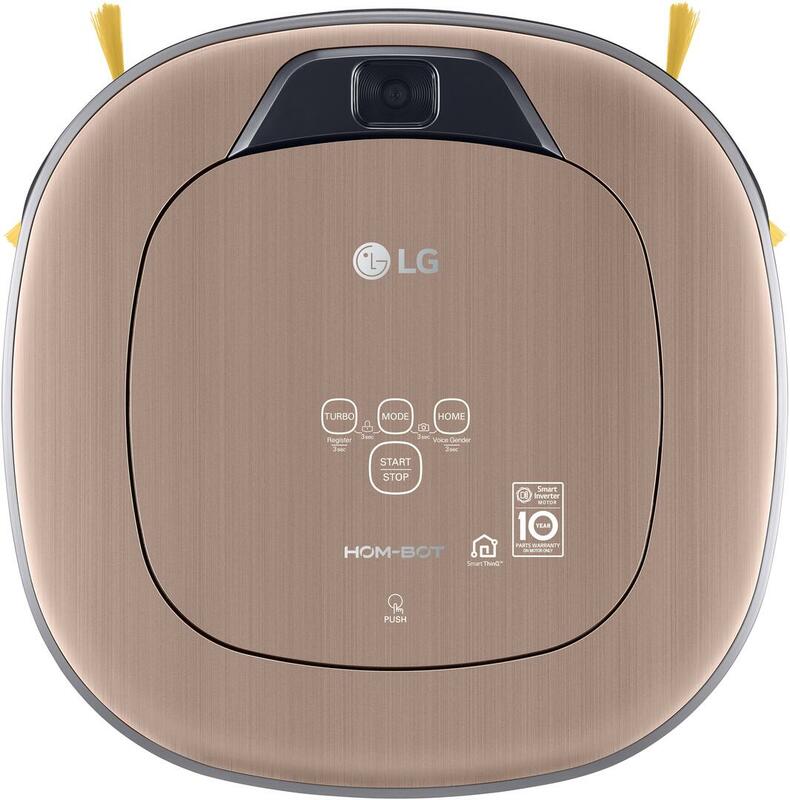 Our best rated autonomous vacuum cleaner, the LG CR5765GV features seven smart cleaning modes, as well as HomeGuard, HomeView and Cleaning Diary features. The unit is available in a stylish metallic gold finish. The Panasonic MCUG471 is one of the Appliances Connection range’s most popular upright vacuum cleaner thanks to its reliable and efficient cleaning, as well as its relatively low noise levels. With a vortex motor specifically designed to reduce noise, a lightweight construction for easy portability, an operational radius of 36 feet, and six different power settings, it is not difficult to see why the Miele 41GJE031USA scores so highly among customers and experts alike. The Snow Joe ASHJ201 is ultra portable while maintaining the robust design which makes it so suited to regular indoor and outdoor use. A five gallon storage chamber also makes this an effective unit. Another efficient, effective, and reliable entry from Miele, the 41HAE032USA demonstrates why the German manufacturers carry so much prestige in the vacuum cleaner field. Thanks for sharing your thoughts. This article helps me to understand how vacuum cleaners work and how to narrow down options to find the best types of vacuums. I might consider the luxury features of the new vacuum cleaners such as sensors. If the noise levels are low, it should hopefully help me vacuum in peace. The basic features of the vacuum also count to help me clean the place properly so I might buy Windsor vacuums if there are any available. Nice informative post. Thanks for sharing. I have heard about the robot vacuum cleaner, how does it work? and it is suitable for dog hair?